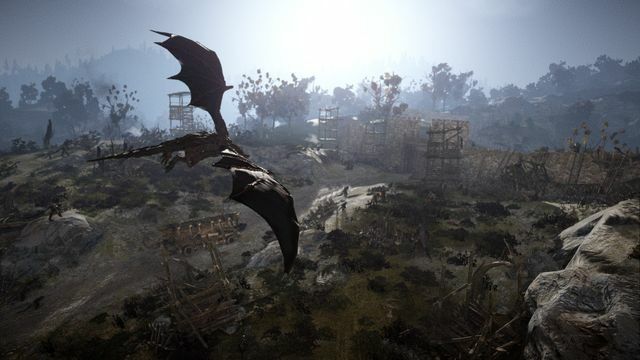 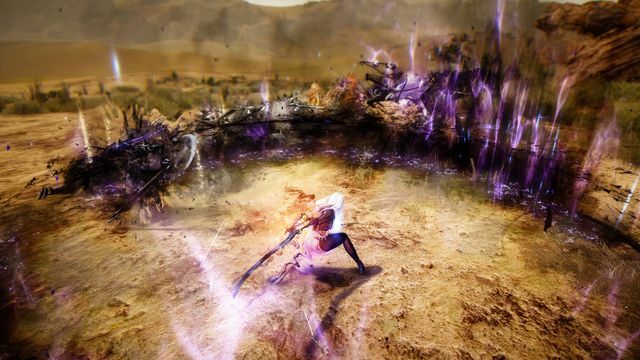 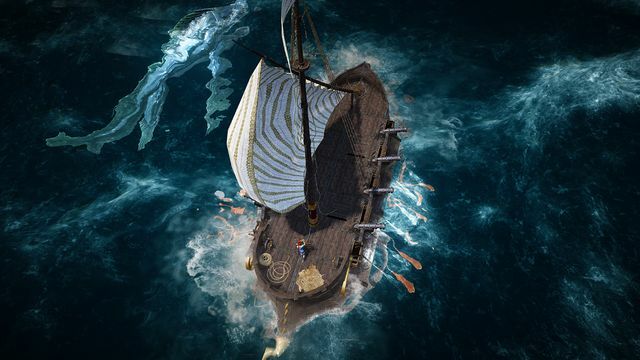 Pearl Abyss have just announced that their monster of an MMORPG, Black Desert Online, will be coming to Xbox One on March 4th, 2019. 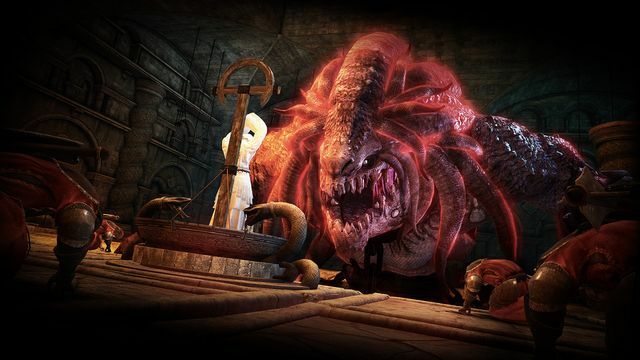 Eager beavers can pre-order the Ultimate, Deluxe or Standard versions now via the Microsoft store. 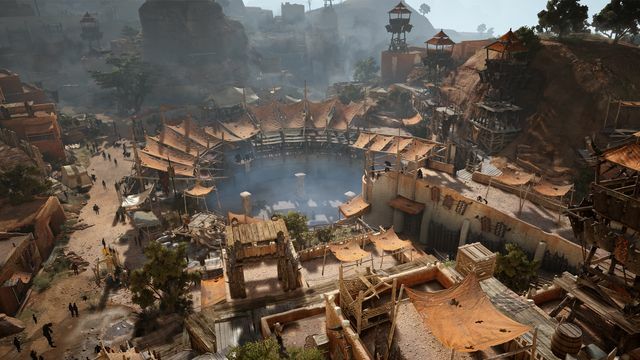 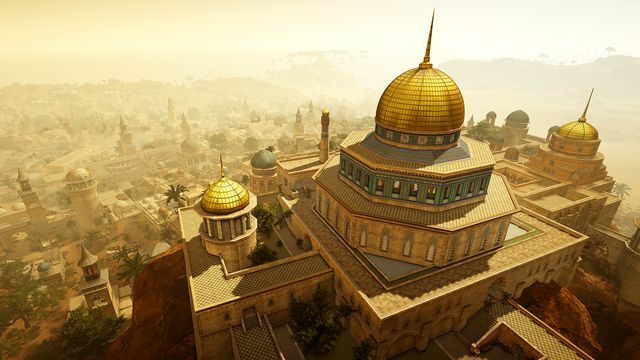 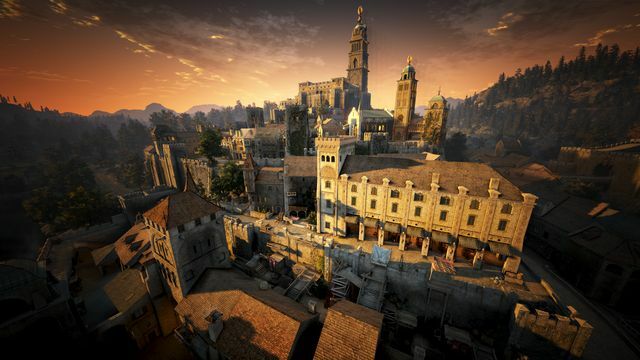 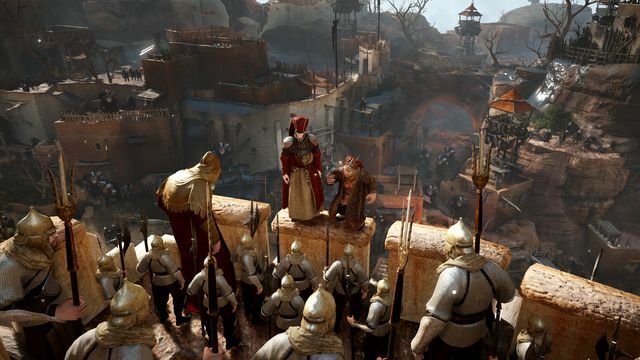 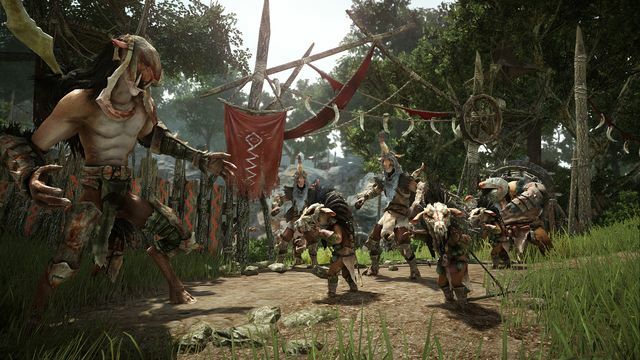 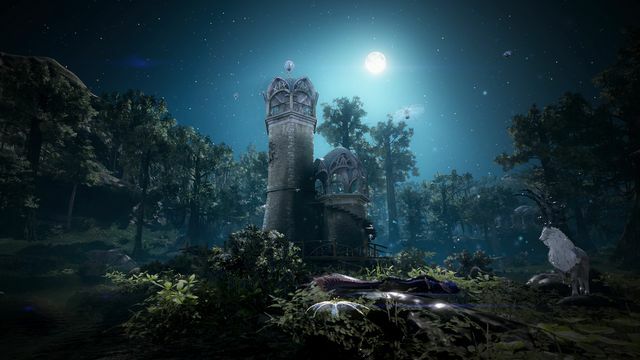 The Standard Edition includes the full Black Desert game, a 30-day Value Pack, a German Shepherd Pet (pre-order exclusive), 500 Pearls to use in game, and 24-hour early access. 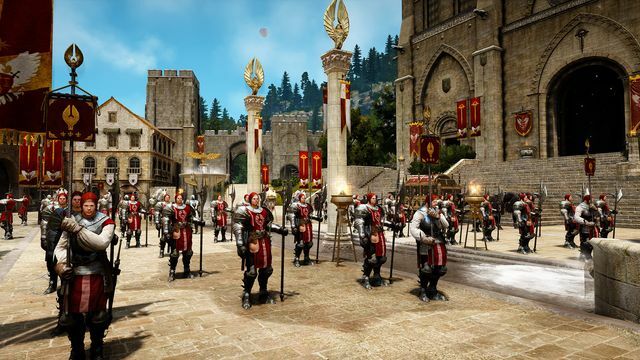 The Deluxe Edition includes the full Black Desert game, a 60-day Value Pack, a German Shepherd Pet (pre-order exclusive), a Tier 3 Horse, the Trina Knight Horse Armor, 1000 Pearls to use in game, and 48-hour early access. 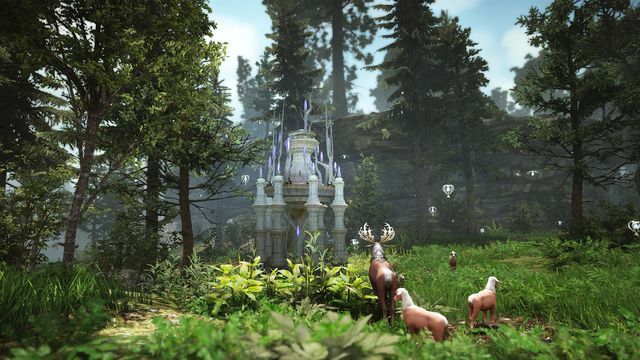 The Ultimate Edition includes includes the full Black Desert game, Shudad outfit (pre-order exclusive), a 90-day Value Pack, a German Shepherd Pet (pre-order exclusive), A Young Fogan pet (Tier 2, pre-order exclusive), a Tier 5 Horse(White), the Trina Knight Horse Armor, the Trina Knight Wagon Set, 10 EXP scrolls for Combat Skill and Life Skills, Horse Flute(Permanent), Storage Maid, 3000 Pearls to use in game, and 72-hour early access.